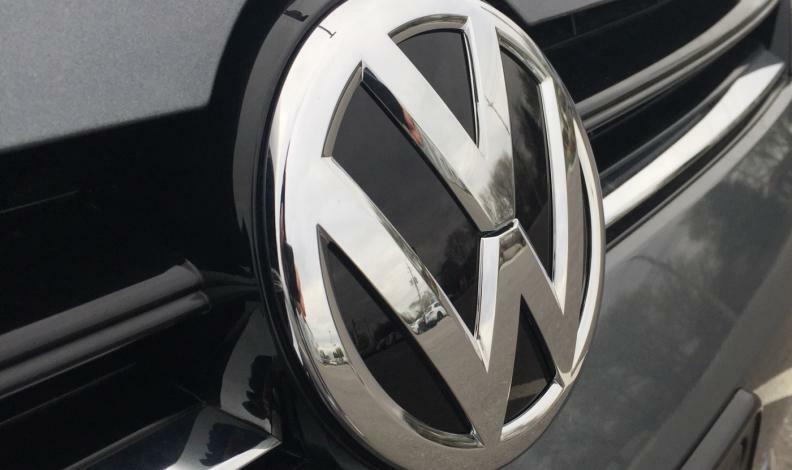 Volkswagen Canada says it reached a class action settlement in principle with about 20,000 owners and lessees of 3.0-litre diesel vehicles which were equipped with software that allowed them to spew more than the legal limit of emissions into the air. This is the latest North American legal shoe to drop in the global VW diesel emissions scandal that emerged in September 2015. The scandal now stands to cost VW about US$30 billion in legal settlements, reimbursements, fines and buybacks. A settlement for the Volkswagen and Audi vehicles with 2.0-litre, four-cylinder TDI diesel engines was reached April 21, 2017 and included 105,000 vehicles. The latest settlement, reached Dec. 21, 2017, includes cash payments — the amounts haven’t yet been disclosed — for owners and lessees of VW, Audi and Porsche 3.0-litre diesel vehicles from the model years 2013-2016. Owners and lessees of VW and Audi Generation One 3.0-litre vehicles from 2009-2012 model years will receive undisclosed cash payments as well as additional options that include buyback, trade-in, early lease termination or a modification to reduce emissions, if such modification is approved by U.S. regulators. Even those people who no longer own or lease a a Generation One or Generation Two 3.0-litre diesel vehicle are eligible for cash payment. The automaker and lawyers are working to finalize a proposed settlement agreement which will be submitted for their pre-approval in courts in Ontario and Québec. “Owners and lessees of the affected vehicles wishing to make a claim for benefits do not need to take any action at this time,” VW Canada said. The settlement coincides with the fix the U.S. Environmental Protection Agency and the California Air Resources Board approved for the Generation Two 3.0-litre engines on Dec. 19. Canadian regulators routinely accept the U.S.-approved fixes and emissions standards. Owners and lessees with Generation Two vehicles may receive the emissions repair recall for their Volkswagen Touareg (model years 2013-2016), Audi Q7 (model years 2013-2015) and Porsche Cayenne (model years 2013-2016) 3.0L diesel vehicles as soon as it launches in Canada without losing any right to a cash payment under the proposed settlement, Volkswagen Canada said. Additional notice will be provided when the recall launches in Canada for the Audi A6, A7, A8, A8L and Q5 (model years 2014-2016).